Lovell serves all of Central Kentucky, bringing expert HVAC and plumbing services to the doorstep of your home or business. 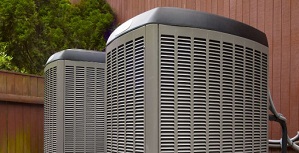 Our Service Technicians have over 60 years of collective HVAC experience. Lovell serves Lexington and the surrounding communities, bringing expert HVAC and plumbing services to the doorstep of your home or business. 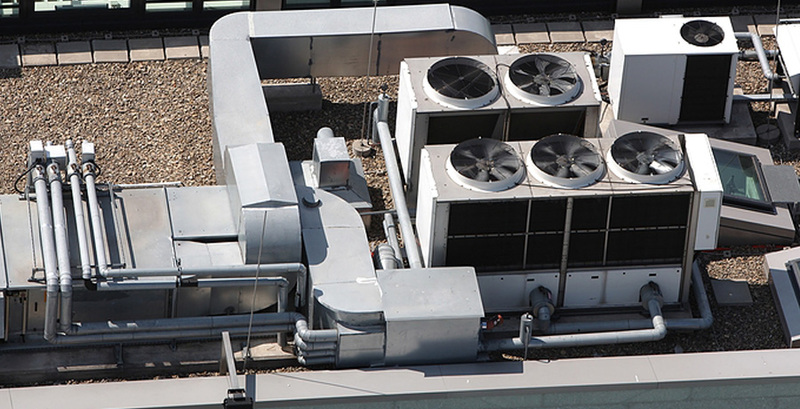 Our Service Technicians have over 60 years of collective HVAC experience. They're experienced, friendly and ready to help. Whether you need a new filter or you’re simply looking for a reputable company to install & service your air conditioning unit, Lovell Plumbing & Heating can help. We have been providing quality HVAC service to the Lexington, KY area homeowners for nearly 60 years, working locally on residential and commercial HVAC units. As a family owned and operated company, we understand the needs of homeowners in the area and dedicate ourselves to providing them with the highest quality products and air service in Paris, Lexington, Cynthiana and surrounding areas. 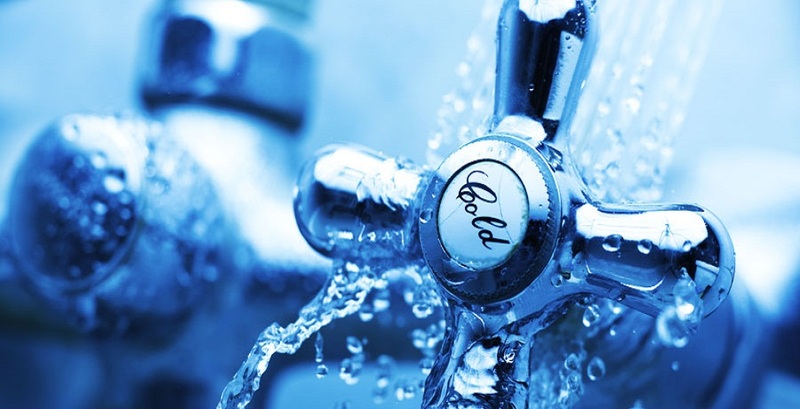 Lovell Plumbing & Heating is the residential division of BME Inc. Mechanical, Electrical & Plumbing. BME currently provides commercial/industrial HVAC, Electrical, and Plumbing services in the states of Indiana, Ohio, Kentucky, and Central Tennessee (Nashville Metro). Lovell Plumbing & Heating has been providing the Paris, KY and surrounding Central Kentucky areas with reliable plumbing, heating, & air conditioning service since 1954. 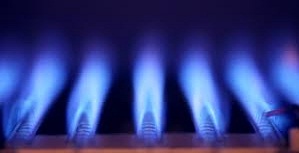 Whether we are working in a residential or commercial setting, our focus is on customer satisfaction through quality craftsmanship in both our installations & repairs. We complete our work with integrity, and pride ourselves on customer retention. Some of our customers have depended on us for nearly 60 years.